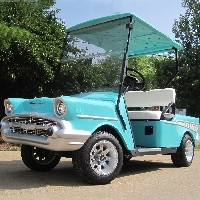 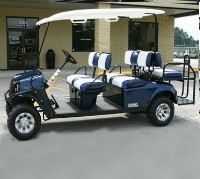 Looking to travel the golf course in style? 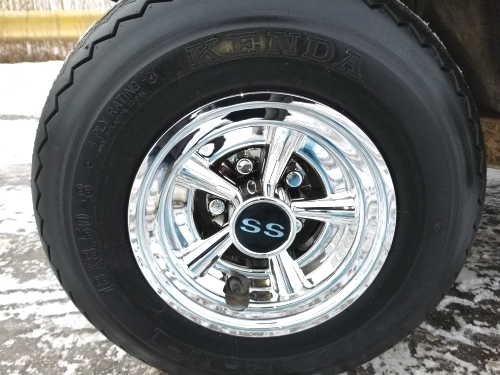 Search no more! 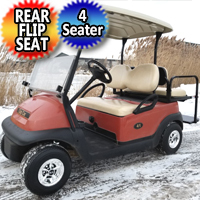 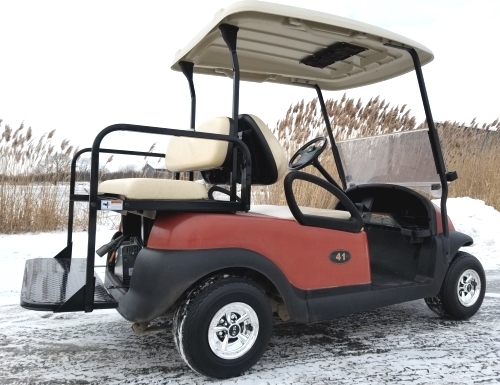 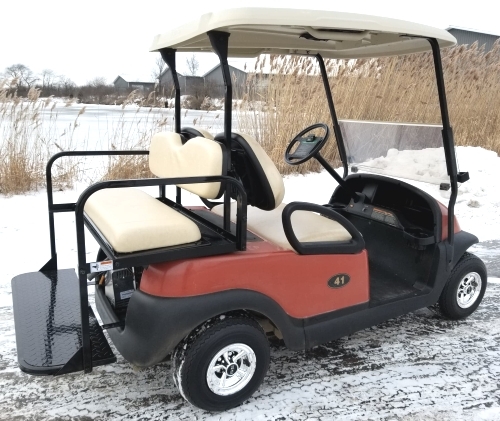 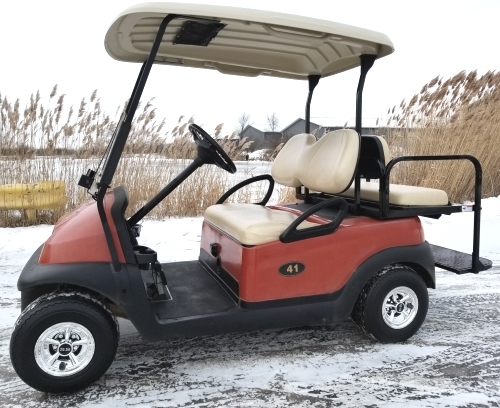 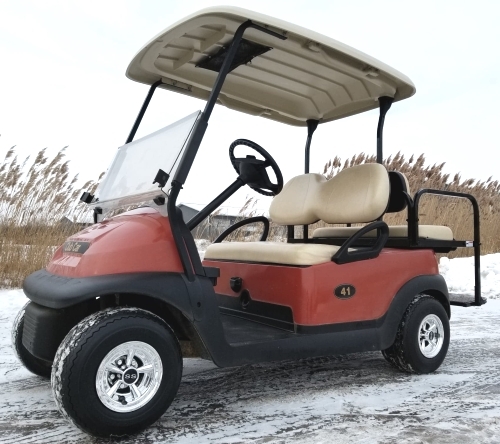 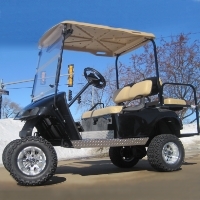 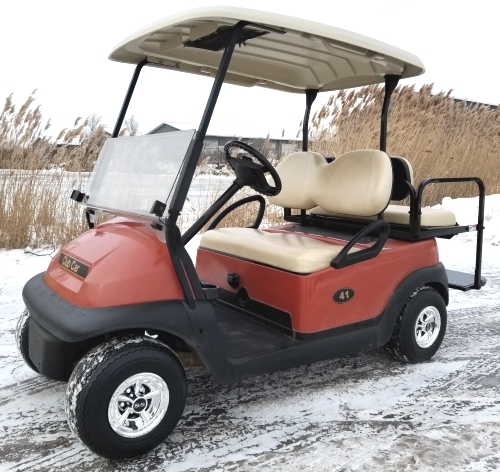 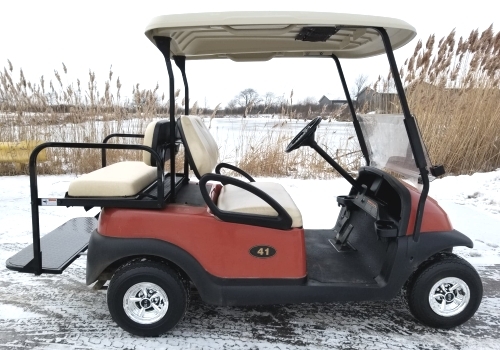 This luxurious 48v Electric Club Car Precedent Golf Cart With Rear Flip Seat Windshield & SS Wheel Covers offers you a stylish comfortable ride around the course. 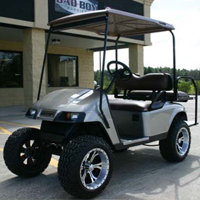 This high quality electric golf cart has so many great features, it's too hard to pass up. 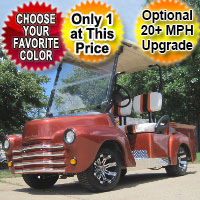 Take a look below and you'll notice that you won't find a better deal than this. 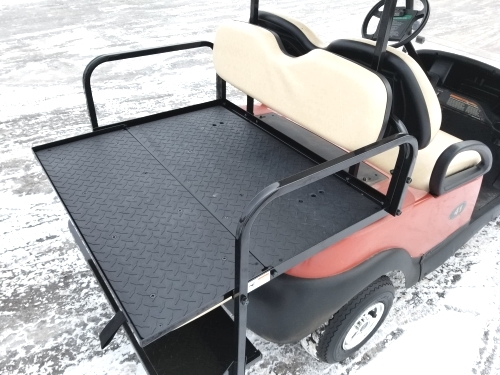 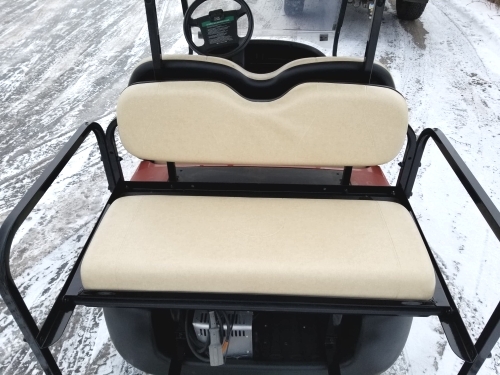 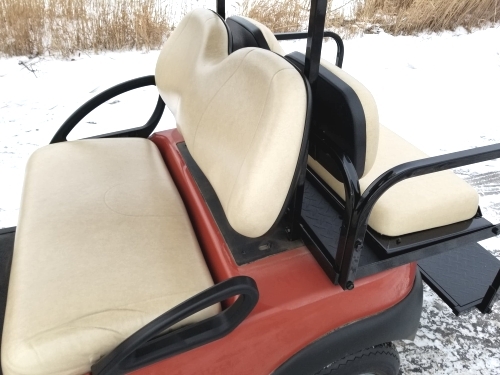 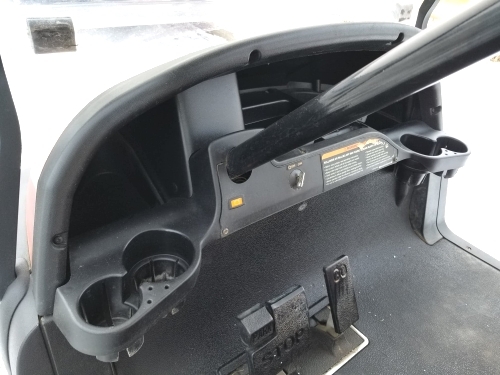 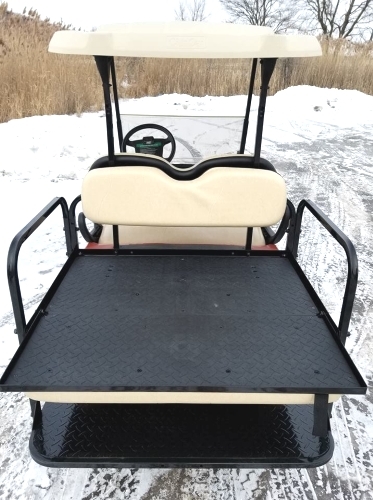 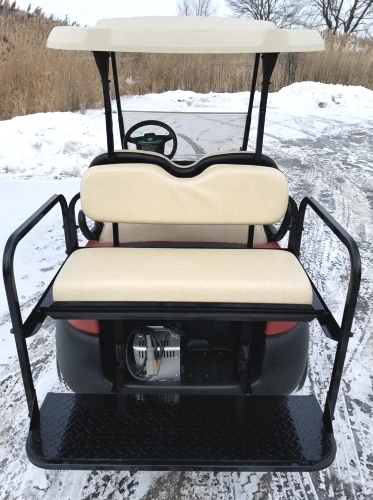 This cart has been inspected by an authorized Club Car Technician, and has checked out in EXCELLENT condition and is free of any frame, mechanical or electric faults, damage or defects. 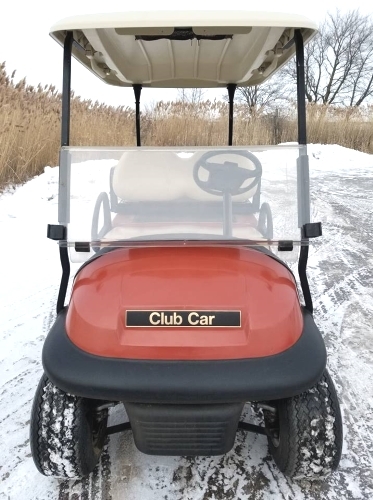 ATTENTION: THIS IS A 2008 CART!